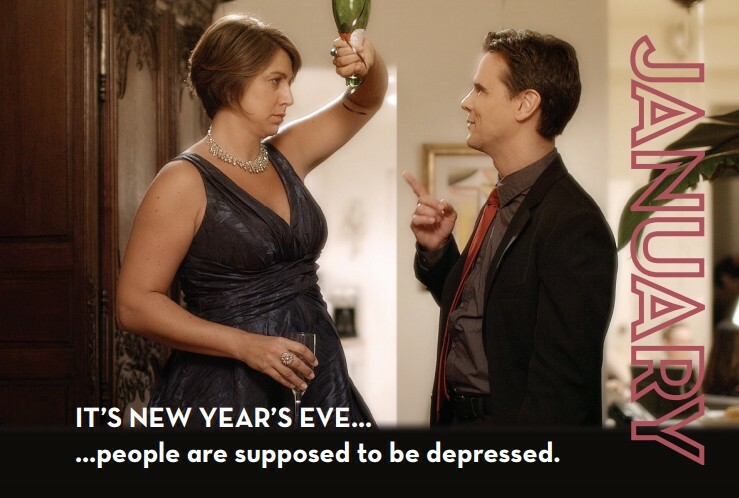 Walter (Roy Havrilack) tries to cheer up Elaine (Darcie Siciliano). From JANUARY. 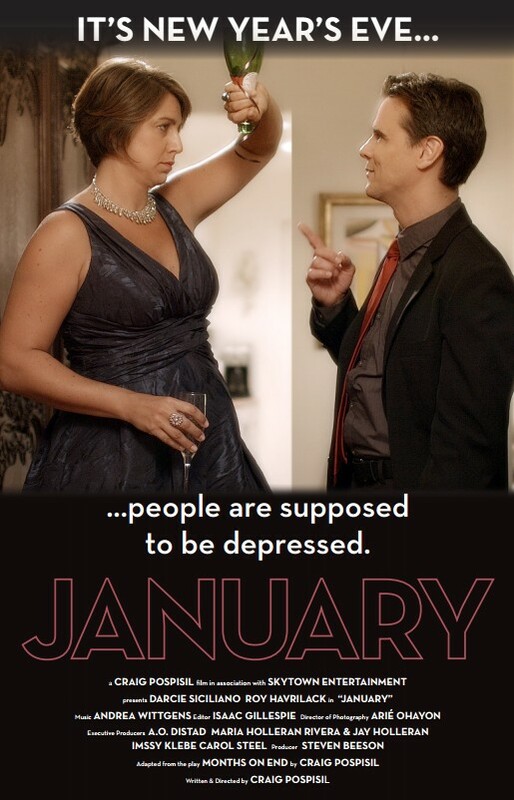 Elaine (Darcie Siciliano) and Walter (Roy Havrilack) start to connect in JANUARY. 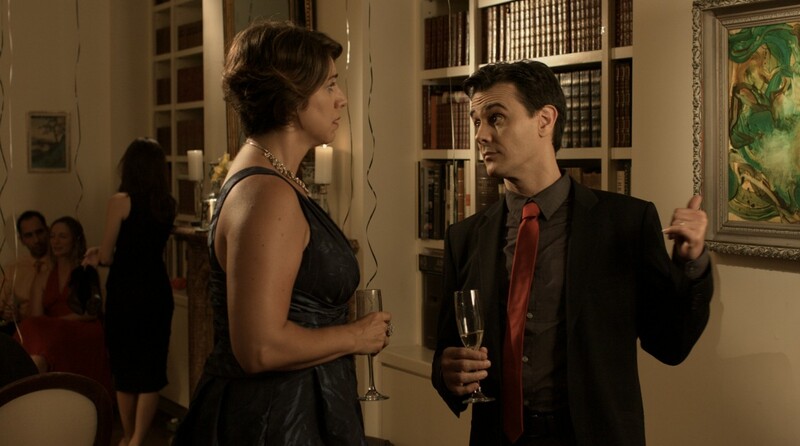 Elaine (Darcie Siciliano) learns something new from Walter (Roy Havrilack) about the painting. from JANUARY.